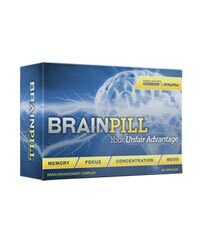 Like many nootropics online, we don’t really feel like we can trust the supplement Constant Focus. We couldn’t find an official website, nor who actually manufactures Constant Focus or where. We also don’t know how much of most of the ingredients is in one bottle. The price is high and overall we felt a bit uncomfortable ordering a bottle. To be honest, we really couldn’t discover too much about Health Formula, the manufacturer of Constant Focus. 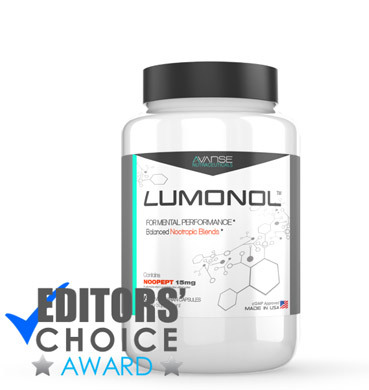 We found the supplement Constant Focus featured on several websites and even sold on Amazon, but no matter what, we couldn’t find an official Constant Focus website. We found another company called Health Formula, but it is different from the company that produces Health Formula. 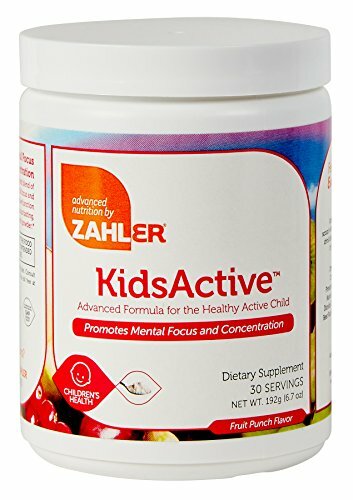 Most of the websites that featured Health Formula seemed pretty fake. The reviews were poorly written and weren’t always in proper English. On Amazon, we found around 20 reviews, and while most were positive, they generally seemed fake. There were a few three star reviews and down, most of which claimed that Constant Focus didn’t have an effects. Constant Focus contains quite a lot of ingredients. As we’ve said before, the ‘everything but the kitchen sink’ method is generally not ideal when it comes to cognitive support. What happens is that in order to fit everything in one capsule, the ingredient amounts get lowered. Also, the ingredients interact with each other and often dilute each other’s effectiveness. The first group of ingredients in Constant Focus is vitamins. Vitamin C is known to reduce the side effects of chronic fatigue syndrome. Vitamin E may slow down the worsening of memory disorders such as Alzheimer’s disease. Vitamin B1 (thiamine) will perhaps help protect your body from the effects of stress. Vitamin B2 (riboflavin) may help prevent age-related memory loss. Vitamin B3 (niacinamide) helps facilitate oxidation in the brain and may help your mind communication more quickly. 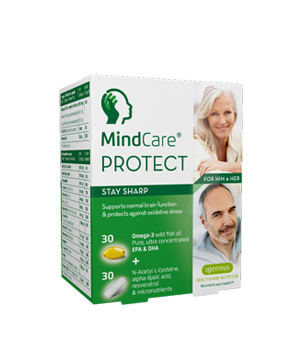 Vitamin B6 is known to reduce the risk of you developing Alzheimer’s disease later in life. Vitamin B12 is necessary for communication between cells in your brain. Folate, zinc, and manganese are necessary for the basic function of your neuromuscular system. Constant Focus also contains what Health Formula calls a ‘Synergistic and proprietary formulation’. 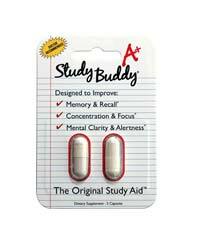 Basically, there are 992 mg of the following in one capsule of Constant Focus. Gotu kola reduces the severity of anxiety and depression. 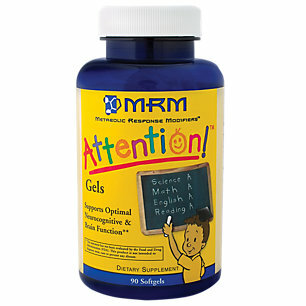 Grape seed extract is used to increase attention rates in those with ADHD. 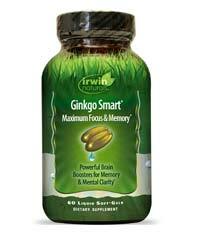 Ginkgo biloba is known to improve blood flow to the brain and thus help strengthen your memory function. 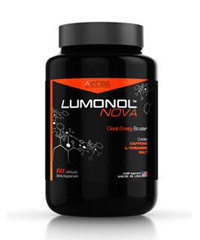 L-glutamine helps your brain function more easily in times of stress. Bacopa monnieri is an herb used in India to treat anxiety. 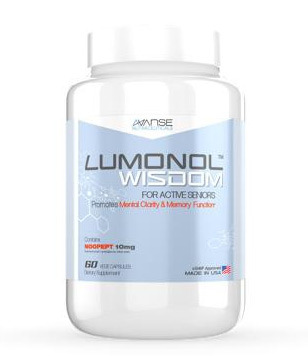 Phosphatidylserine complex has been known to increase mental function in those of all ages, from the young struggling with ADHD to the elderly fighting Alzheimer’s. Both choline bitartrate and dimethylaaminoethanol bitartrate convert into acetylcholine, which is a neurotransmitter that promotes memory formation. Siberian ginseng extract has been used in China for years to sharpen one’s mind and increase focus. 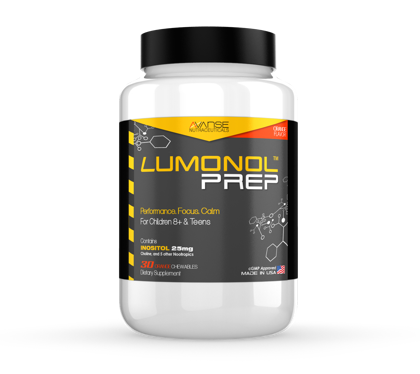 N-acetyl l-carnitine increases energy production in our cells. 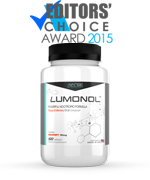 Alpha lipoic acid may help your body produce and send more energy to the brain. Turmeric root extract has been used for years to relieve inflammation. Vinpocetine is periwinkle plant extract and is also known to increase blood flow to the brain. 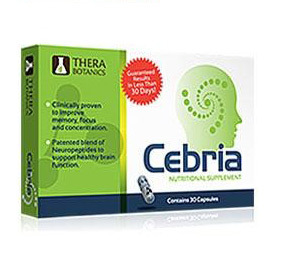 Huperzine A is a chinese herb used to treat cognitive decline. Amazon was the only place we could find Constant Focus sold. It cost $25.28 (USD) per bottle. 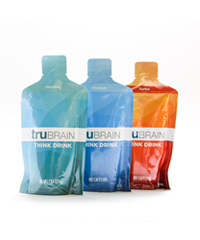 One bottle contains 60 capsules and Health Formula recommends taking two in the morning and two at lunch. That means that one bottle will only last about two weeks, meaning you’ll spend about $50 (USD) a month on Constant Focus. Honestly, this seems too much, especially for a supplement that appears to be a bit of a scam. As we’ve written above, Constant Focus seems like a bit of a risk. If the price were lower, we’d consider trying it out for a month or two, but with a one month supply being $50, we don’t think it’s worth it.